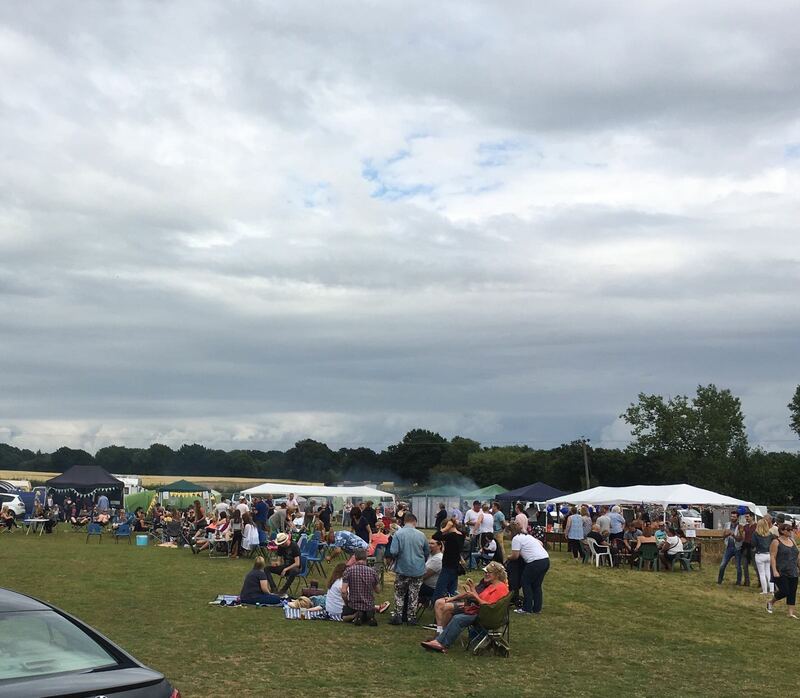 Our fifth annual Littlefest will be on 4th August this year! By popular demand and for limited numbers camping will also be available on a pre-booked basis only. We are promoting the festival, once again, as a small, fun, ticket only family event within the grounds of Laineys Farm Day Centre. Gates open 12.00 for campers. Event start 14.00. Music 14.00-23.00. Gates locked 24.00-07.00 (camper’s vehicles remain). 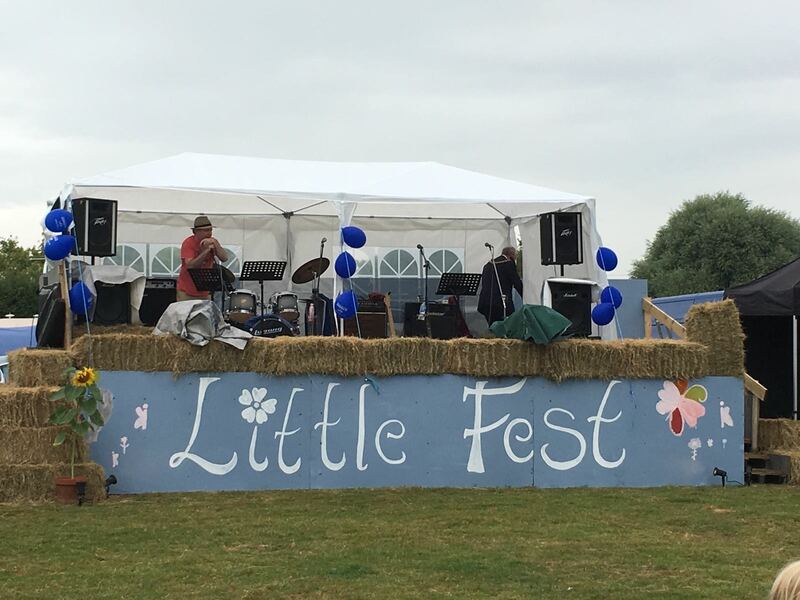 Littlefest 2017 raised £5008 for Little Charlie’s Big Chance. His operation in St Louis USA was successful… and he is now walking. This year the Hay Bar will be inside our 1950’s Vintage Army Tent (which is also available for hire). This is a traditional green canvas sectional tent up to 54′ x 22′ (17m x 7m approx). We are lucky to have The Relics Pink Floyd Tribute Band (click for website) to wow us once again this year with their unmissable performance. **** Roger Ripley **** Talented solo artist singing well known ballads. We will once again be hog-roasting and BBQing. There will be a dedicated veggie BBQ. Ticket numbers are limited to 500 adults and children and we were very close to that figure last year so please do contact us early to avoid disappointment. 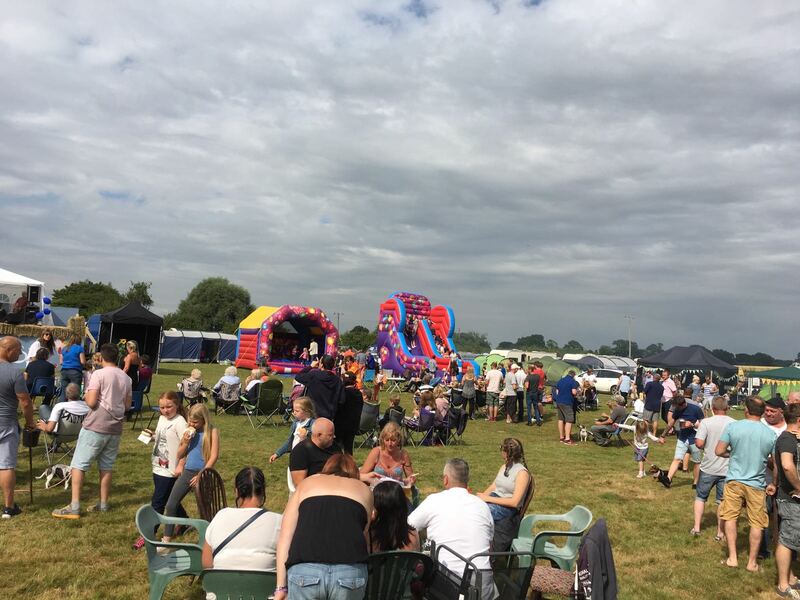 To include: Live music, disco, bouncy castles, kids tent, Hay Bar (cash), hog roast (cash), various stalls, games and stands, bonfire. 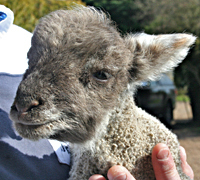 Please email littlefest@laineysfarm.co.uk for ticket allocation and payment details.